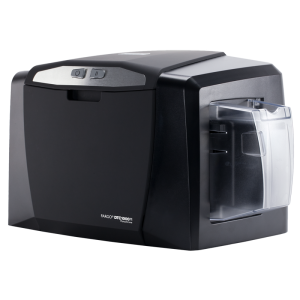 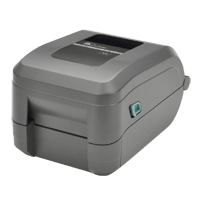 Providing enhanced performance and reliability at a competitive price, the GT800 direct thermal/thermal transfer desktop printer offers a wide range of advanced features to meet a variety of low- to medium-volume printing applications. 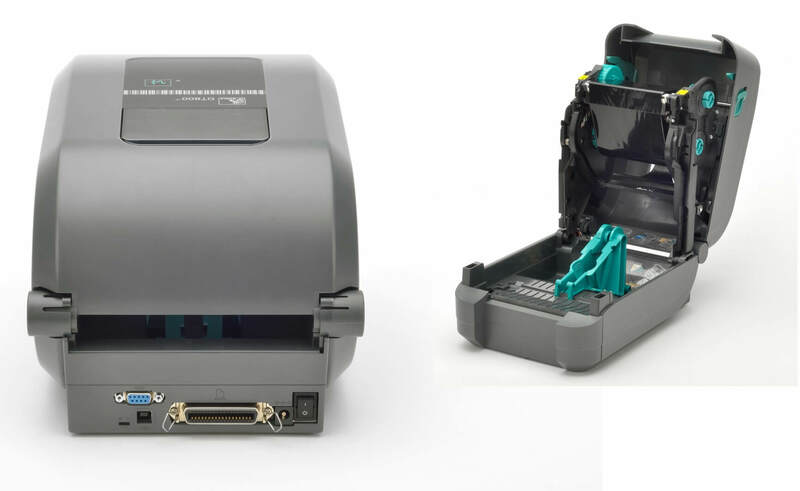 Improve productivity with the 300 meter ribbon that requires fewer changes; fast, 127 mm per second print speed; powerful 32-bit processor for fast label throughput; and a large memory that supports more graphics and longer labels. 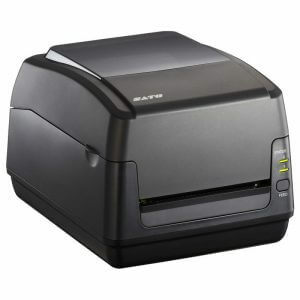 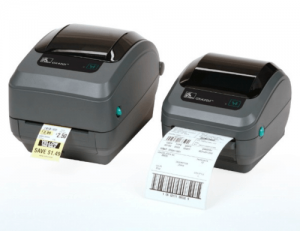 Built with Zebra quality and durability, the GT800 is easy to integrate with a choice of three connectivity interfaces and optional 10/100 Ethernet, and with co-resident EPL and powerful ZPL programming languages for compatibility with all Zebra printers. 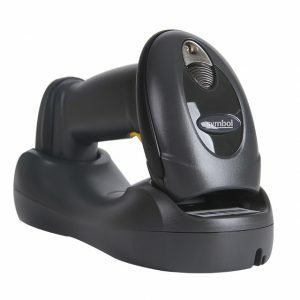 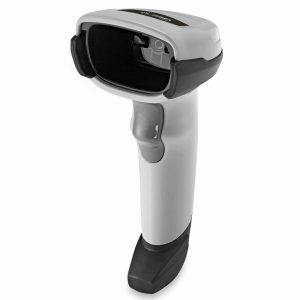 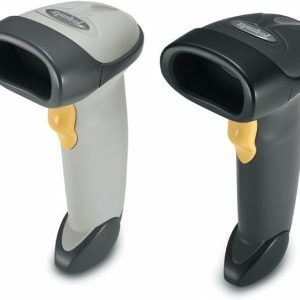 We, Retail Technologies Limited all kinds of support and superior Zebra Products. 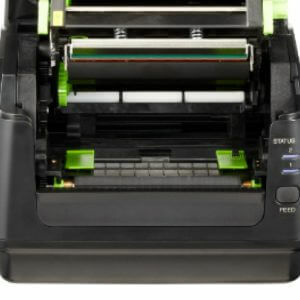 Specifications are provided for reference and are based on printer tests using Genuine Zebra supplies. 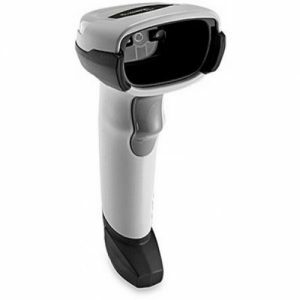 Results may vary in actual application settings or when using other-than-recommended Zebra supplies. 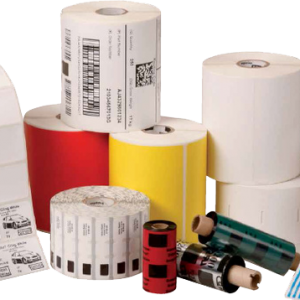 Zebra recommends always qualifying any application with thorough testing.